Following the news that Guy Gerber will be returning to Ibiza for his highly anticipated Rumors residency, the elusive DJ has revealed the week-by-week line-ups for the Ibiza residency for the first time in its history – and it boasts a strong selection of high calibre talent. Each evening is comprised of two to three acts, evoking the atmosphere of the traditional Ibiza events where there are no headline acts and the artists have the freedom to play longer sets in a relaxed outdoor atmosphere. This has led to appearances from artists not normally seen on the island, including Cesar Merveille, DJ Three, Mayaan Nidam and Life On Planets – a musical breathe of fresh air. In the midst of the unique line-ups are some of the biggest names in the industry with appearances from Cocoon head-honcho Sven Väth – who will be hosting his own night, electronic music’s rockstar DJ Harvey and the innovative Sci-Tec boss Dubfire. The impressive melting pot of artists makes RUMORS one of the most exciting and forward-thinking residencies this season. The opening pool event on the 21st sees Guy Gerber play alongside close friend and Rumors favourite Bill Patrick. Subsequent events take in Cesar Merveille (28th May) and Shaun Reeves (4th June). 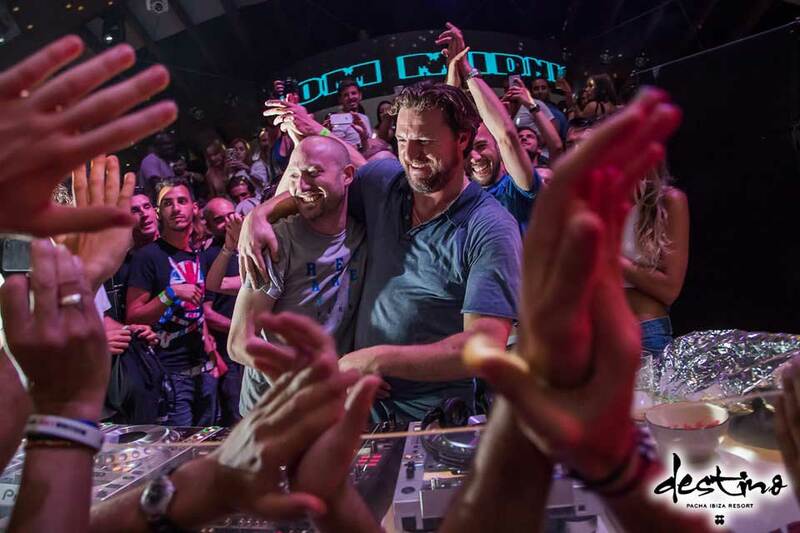 Guy Gerber passes the reigns to Sven Väth and DJ Three on the 11th June before heading back for a for another big evening with Bill Patrick and Kenny Glasgow. The next following weeks include parties with Cassy, Bas Ibellini, Dubfire, Randall M, Lauren Lane and Delano Smith. Marking the first live performance of the residency, Guy will be joined by dOP on the 23rd July and will then be joined by Bedouin on the 30th July. Whilst Rumors Ibiza has stayed true to its ethos and nature since its 2014 conception, the event series has now expanded into a globally successful brand. 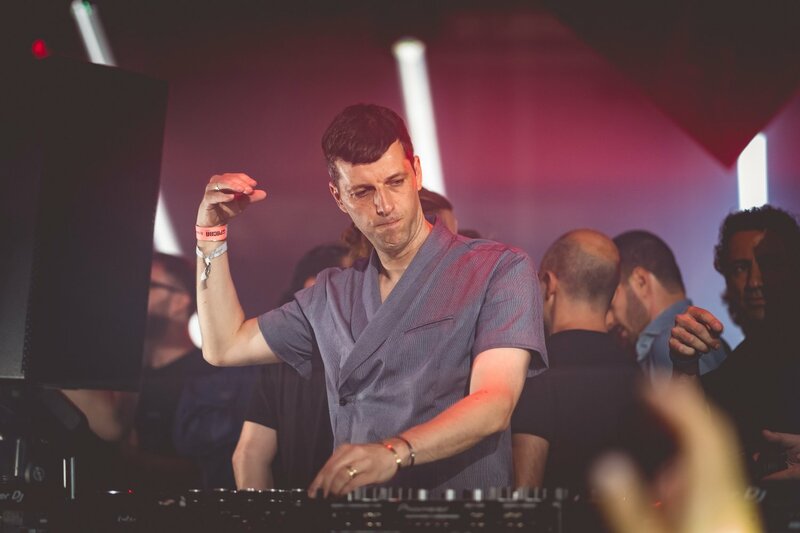 It holds sold out shows at BPM, Miami Music Week and huge London venue Great Suffolk Street Warehouse, as well as more relaxed affairs in idyllic destinations like Sardinia, Mykonos and Tel Aviv. 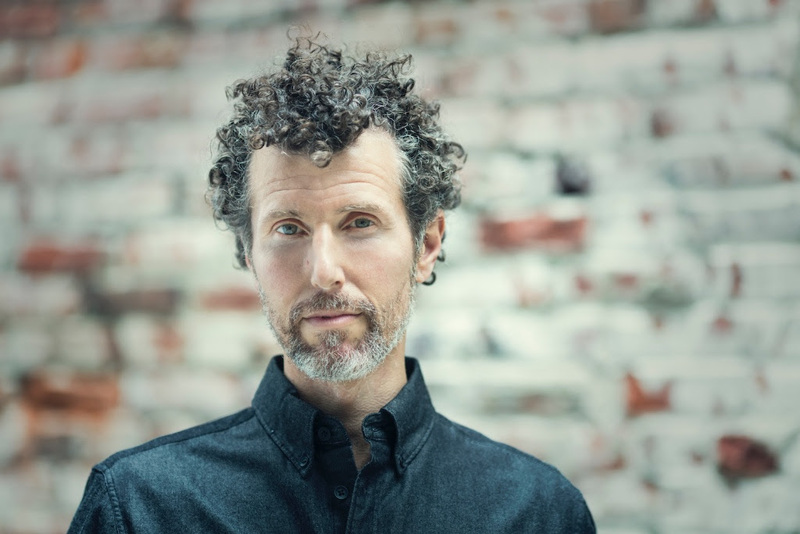 Most recently, Guy took over LA’s Chinatown alongside DJ Harvey for a very special edition of Rumors. Returning to its home of Destino – Pacha Group’s luxury resort – the newly renovated Rumors set up for the 2017 season promises to miximise the stunning clifftop, sunset setting that the Talamanca-based hotel is known for. As with all Rumors events, production will play a key part in making the event special – the colourful souk-like décor giving the event an exotic feel unlike anything else on the island. 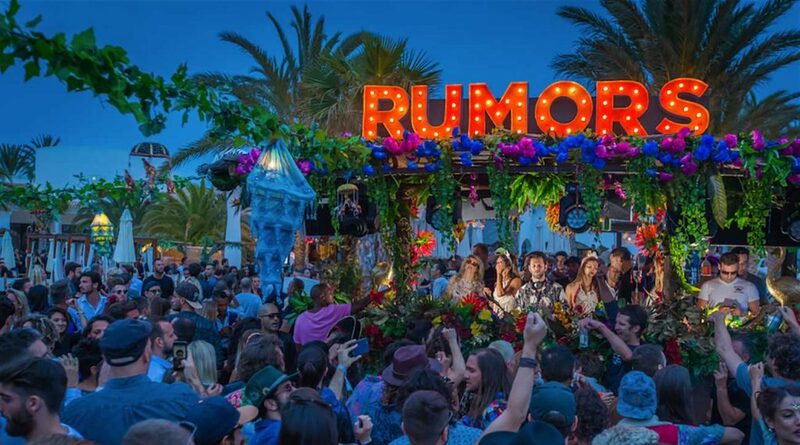 Guy Gerber thrives on confounding expectations – with him at the helm, Rumors looks set to remain the go-to pool event for those wanting to experience a different side of Ibiza. 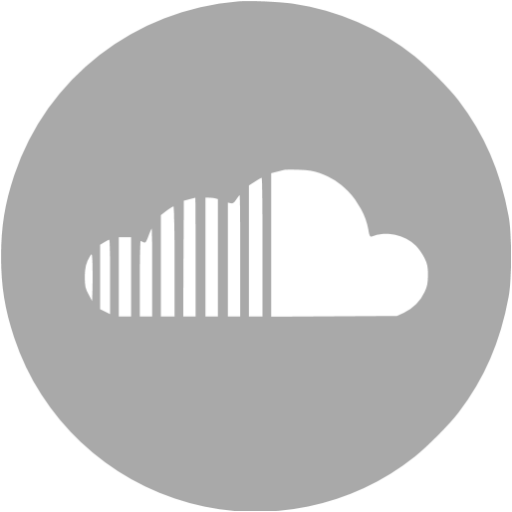 For more more updates about Rumors and Ibiza season 2017 connect with us on Facebook.